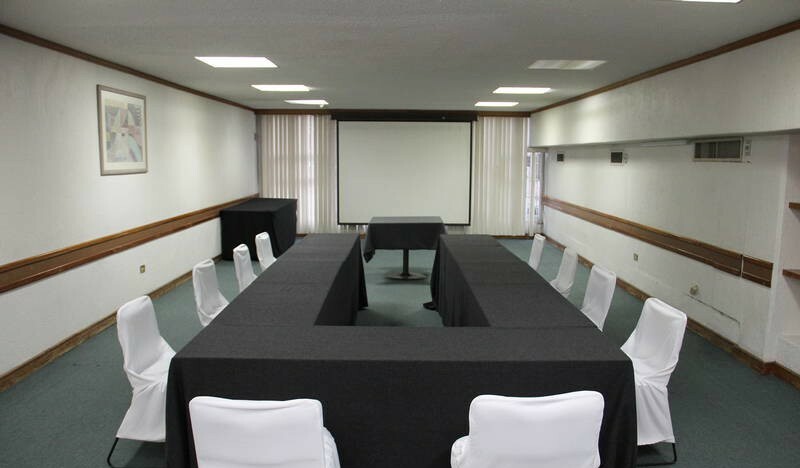 Classic atmosphere and the services you need at the right Price: Restaurant with buffet service, meeting rooms, Wi-Fi and business center. 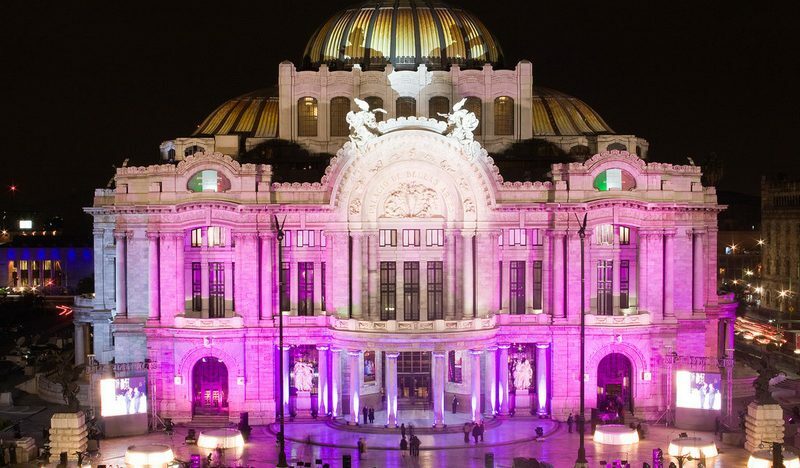 Numberless attractions and places to visit in Mexico City await. Theaters, events and activities to enjoy the ultimate vacation experience. 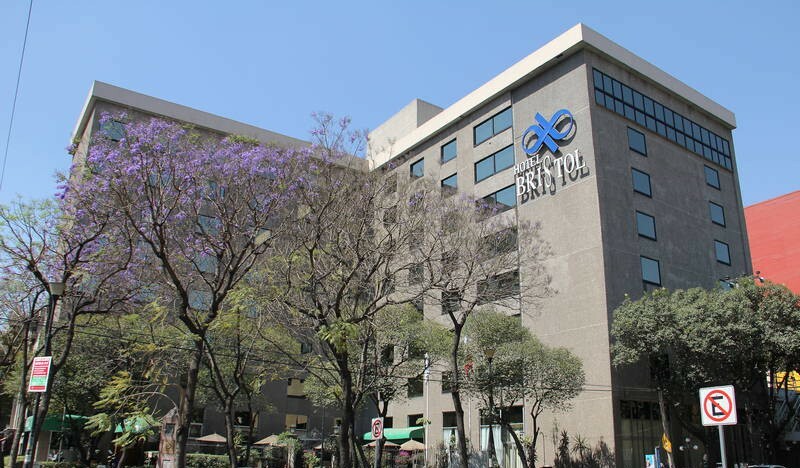 Visit the Hotel Bristol photo gallery and discover everything our Mexico City hotel near Paseo de la Reforma offers you for a great stay.